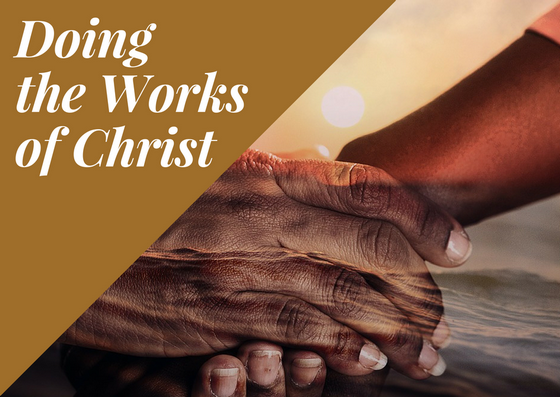 If we are going to do the works of Christ, it requires patience. Patience is essential to success in anything in which you want to be fruitful and productive. There are benefits to patience: the impossible becomes possible; we are able to receive the promises of God; we fulfill God’s purpose for our lives; we grow in strength; it keeps us from sinning.